Click the button below to add the Atomizer - Clear Glass w/Clear Pump - .05oz (1.5mL) to your wish list. The pumps fit very tightly in the vials which may prove challenging to insert the first time you try to insert one. 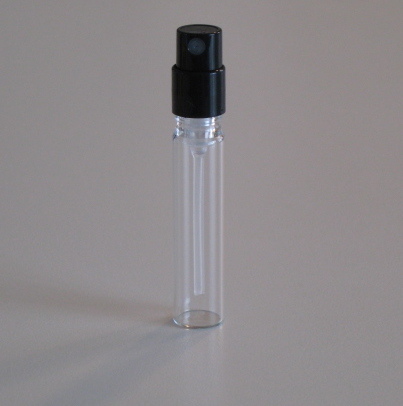 Here is what we recommend: Try it with an empty vial until you get the hang of. 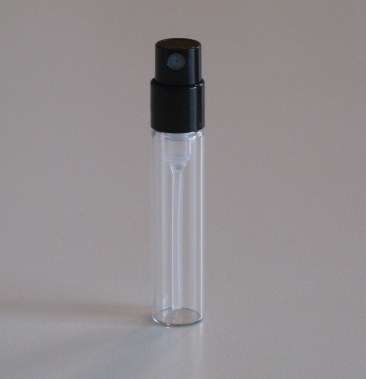 With the 1.5ml atomizers, you cannot easily remove the pump once it has been inserted into the vial. 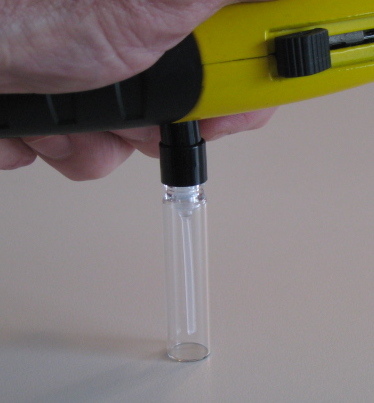 This photo shows the pump properly seated in the vial.